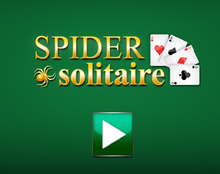 Cash Out! 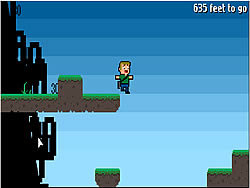 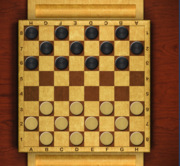 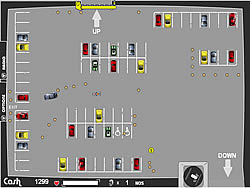 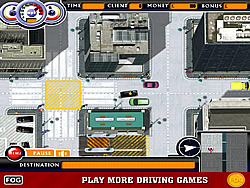 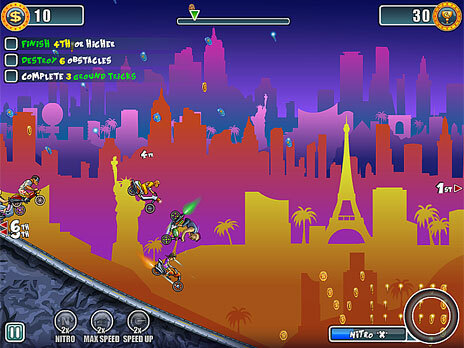 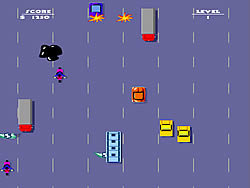 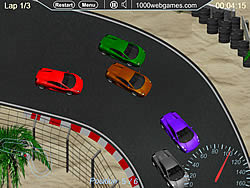 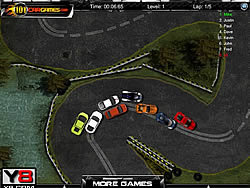 Game - cargame.com - Play fun free car games. 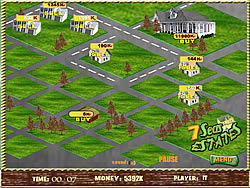 Home / Money, Simulation / Cash Out!